Eduard Neuenschwander belongs to one of the most important exponents of the modernist era in Switzerland. 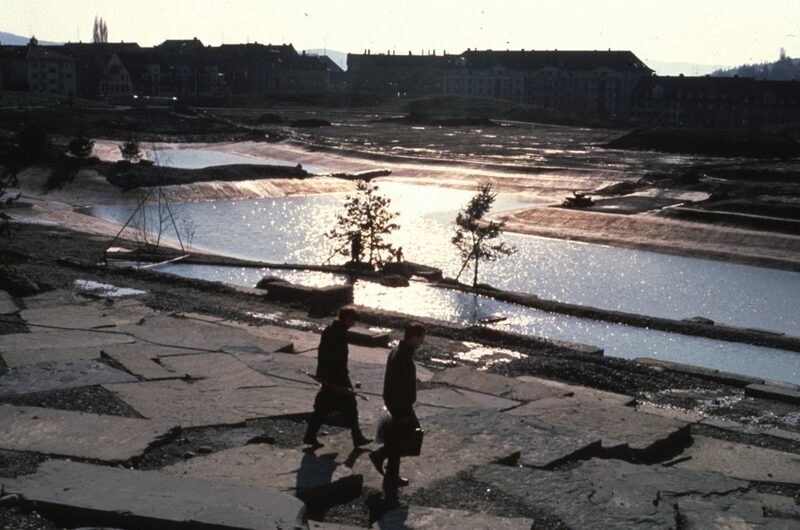 Born in Zurich in 1924, he uniquely combined the disciplines of architecture, landscape, biology and archaeology in his work and was able to draw upon a deeply felt notion of the environment in which we live. He understood every place, whether developed naturally over time or architectonically built, as being a biotope – for plants, animals, or people. Following his architectural studies in 1950 at ETH Zurich, Neuenschwander worked in the office of Alvar Aalto in Helsinki. He was already well acquainted with many other distinguished figures in art and architecture as a student in Zurich in the house of his friends, the art historians Sigfried and Carola Giedion. After returning from Finland, he began to build on his own architectural oeuvre and played a central role in Zurich’s cultural scene as cofounder of Club Bel Etage. In addition to his architectural works, which lean towards a materials-oriented humanistic variation of the modern era inspired by Aalto and later Le Corbusier. 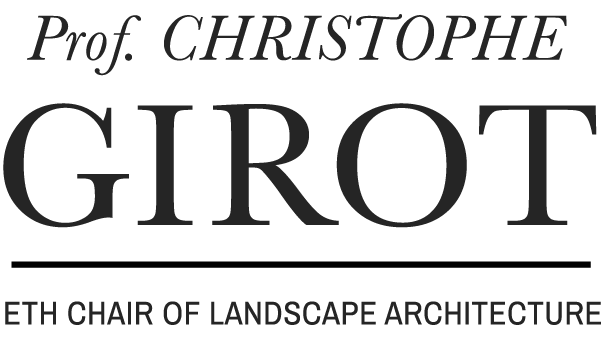 Neuenschwander took a key position in the development of the natural garden movement as well as by the reassessment of old buildings as a part of a valuable legacy that should be maintained. 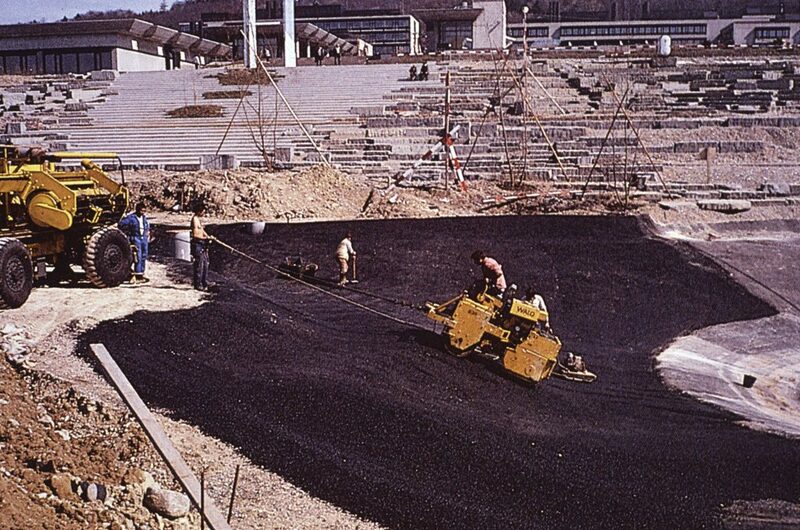 His magnum opus is the extensive complex of the Kantonsschule Rämibühl in Zurich Hottingen (1960–1970). 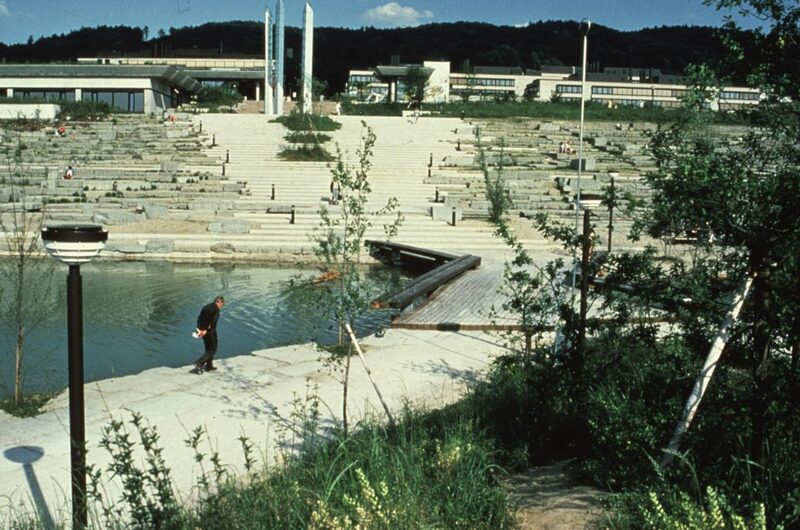 In the field of environmental design, he was able to realize his ideas on natural gardens in the western part of the Irchel campus of the University of Zurich, dedicated in 1986. The rescue of the property Rindermarkt 7 threatened by demolition in Zurich’s Old Town and its successive renovation at the beginning of the 1990s is his most well-known contribution to the area of historic conservation. The comprehensive monography, illustrated with original images and plans from Neunschwander’s private archive and current photos by Heinrich Helfenstein, will be released in summer 2009.